As tax reform discussions escalate, increasing taxes on homes will continue to be included in those discussions. 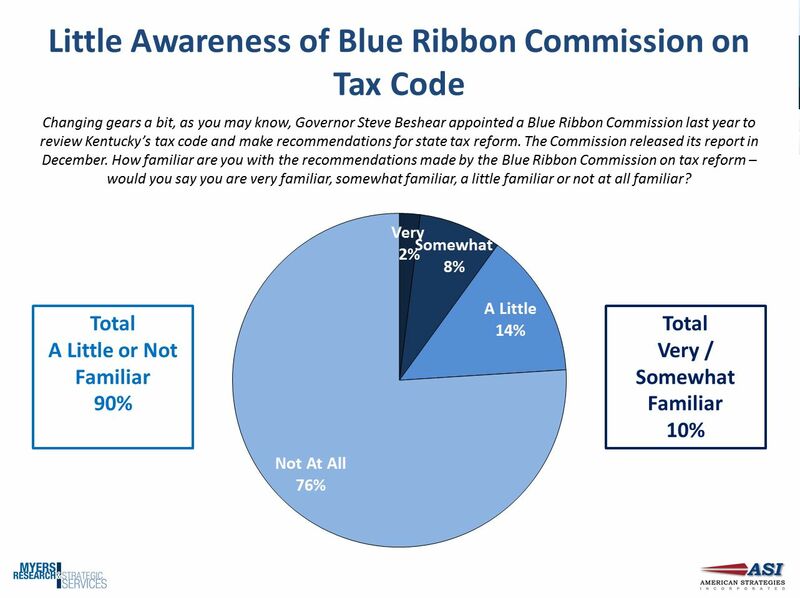 As a result in 2012 the Governor appointed a Blue Ribbon Commission on Tax Reform (see graph at bottom) to make recommendations on the state’s tax code. The recommendations were presented to the Governor in late 2012 which included a variety of tax changes as well as changes that would negatively affect home ownership in Kentucky.